You can find these super cute outfits from Buglets @ Playroom, Opens Nov 5th they are gachas! it has loads of colors, and even a hud for your Headband and skirt part. it also has Socks and Little dolly flats! 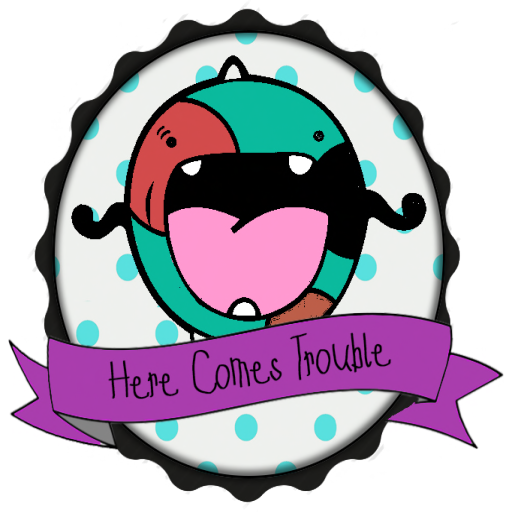 Buglets is full of adorable Gacha at the Playroom for both kid and baby! When twinnie and i were outside we seen a Rusty old truck in the corn field, So we were playing inside the truck it was lots of fun! You can find the Pose/Prop from P.OS.E @ Kids Limited, and you can find the outfits we are wearing from PESTINHAS! Outfit - . ::PESTINHAS URSOLINA::./. ::PESTINHAS SAPOLINA::. Outfit - Wishes ~ Blue Narwhal Shirt/ I'm a Narwhal Shirt/ Flowery Narwhal shirt/ Dotty Narwhal Shirt! blahh... we hate naps, so i am sitting on twinny's bed and we are playing instead *giggles* You can Find these Adorble pjs from Sprinkles @ ATP. They come in colors Pink, Blue, and Lilac! You can find these adorable dresses from Sprinkles @ the Happily Haunted Hunt Oct. 25 - Nov 2nd! its a fun hunt, and who doesnt love a good hunt? hehe! you can get this dress and backpack there along with other fun things. also if you like anything we are wearing the links are below! This outfit we are from Unicorn Princess. its super cute, you should get it if you haven't already! also if u like anything we are wearing links are below! ~Binky on Sierra [RF] Luxury Binky Set [salmon] .. 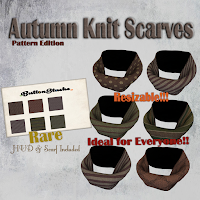 This adorble poses are from Fawn Kisses currently @ Kid to Kid and the Mainstore! feel free to check it out. 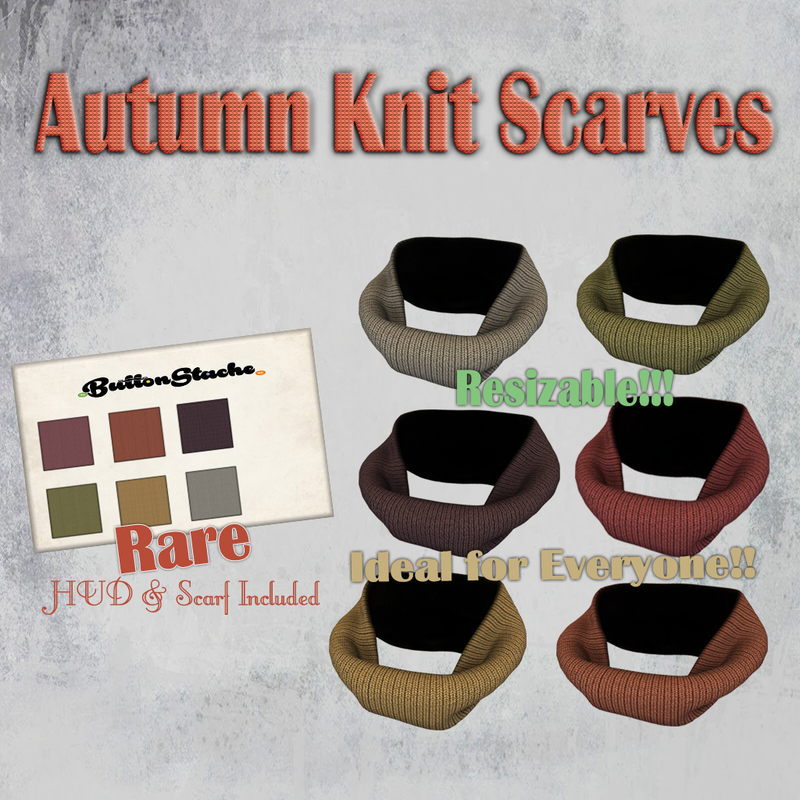 they are great for the fall and halloween! also if you like anything we are wearing feel free to go to the links below! ~ . : KC :. AMY "Flats"
You can find these shirts we are wearing are from Junk Food @ Trunk or Treat, which is open Now until Nov 7th! Also Junk Food is our newest sponor and we are very excited about it, so dont forget to check out that store, and trunk or treat! You can find this Hoodie from Tiptoes @ Trunk Or Treat, starting Oct 24- Nov 7th! Its totally adorble, and it even has a cute Bat face on the back. You can find these amaze-balls dresses from Turducken @ Trunk Or Treat, Omg super cute and great for Halloween, it also is available in different colors such as Purple,Blue,Cream,Mint,Orange,pink and yellow! the event opens Oct. 24th- Nov 7th! and if you are VIP you can have a sneak peak Oct. 23rd! hehe! Ahhh... Twinny and i are being chased by evil Bat Sandals from Turducken @ trunk or treat the sandals are available in different colors as well! The dress we are wear are from Turducken also at Trunk Or Treat! its a Gift hehe! its super cute! Trunk or Treat starts Oct. 24 - Nov 7th! You can find this lovely outfit we are wearing from Sprinkles @ Tous Les Enfants starting on the 25th of Oct. this outfit it totally cute, and awesome for halloween! You can find this outfit we are wearing from Tiny Trinkets @ TOUS LES ENFANTS starting Oct. 25! this outfit is super adorable also Trinkets is our newest sponsor! You can find these cute dresses from Lil Scamps @ Trunk Or Treat starting Oct. 24 - Nov 7th! also the veil hat is an exclusive from Tous Les Enfants starting Oct 25th! You can find these two outfits we are wearing from Unicorn Princess, they are adorable and great for fall! Playing Around At The Park! 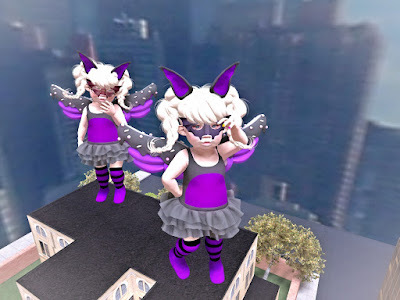 yaay, twinny and i are playing on the playground *giggles* this outfit we wanted to blog just for fun because i love texturing Mesh for fun. so i just made it for twinny and i, but if you want it let me know! hehe!! You can find this outfit we are wearing from Yellow Jello @ Brick lane! it has 4 colors Olive, Blue, Gold, and Berry. These outfits are also Gachas 4 comes per colors, 4 Rares- One Complete Set of each Color! You can find these amazing outfits at gypsy heart and hair from Mello @ Trunk or Treat, its super adorble, and great for Halloween, it also has other colors like Royal, Shadow, and Cherry! 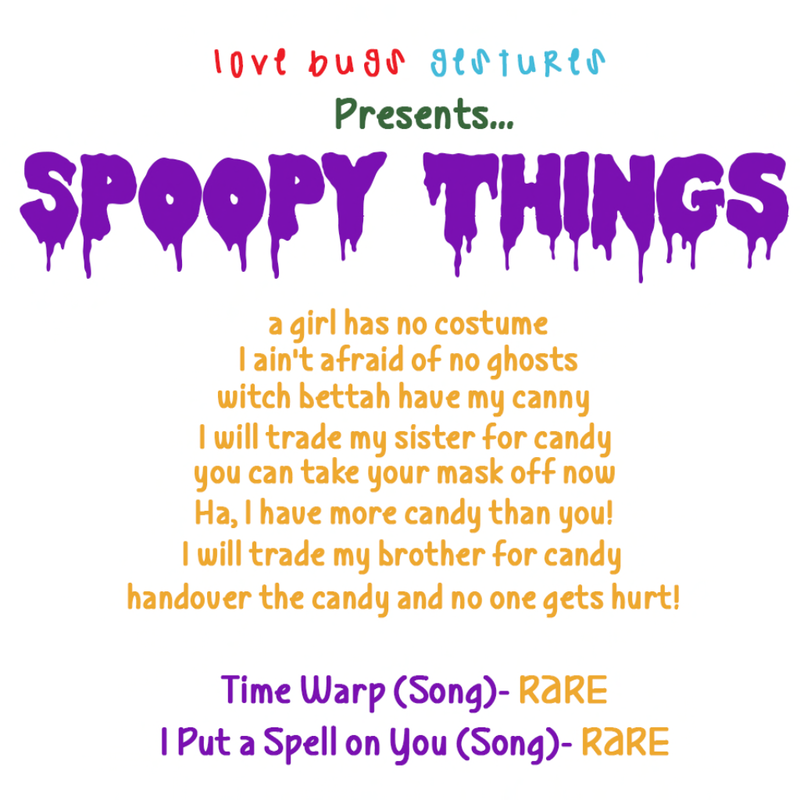 Also if you love gestuers, and love to sound cute and adorable dont forget to check out Love Bug halloween gestuers also going to be at Trunk or Treat! Keep Calm and Be a Crayon! You can find these adorable outfits from gypsy heart @ trunk or treat! it has different colors as well! 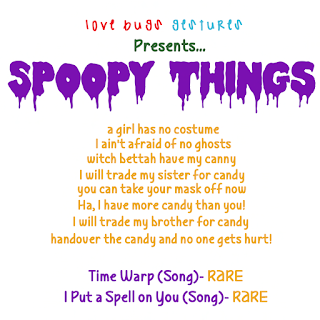 its great for Halloween super cute! These outfits that we are wearing are from connor's corner, and will be at this years Penumbra fashion show, starting Oct. 22nd- 29th! 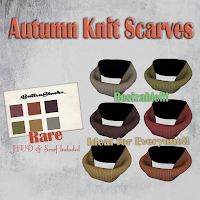 its great for winter! These outfits that you can get are from Connor's Corner, and going to be at this years Penumbra starting Oct. 22nd- 29th! 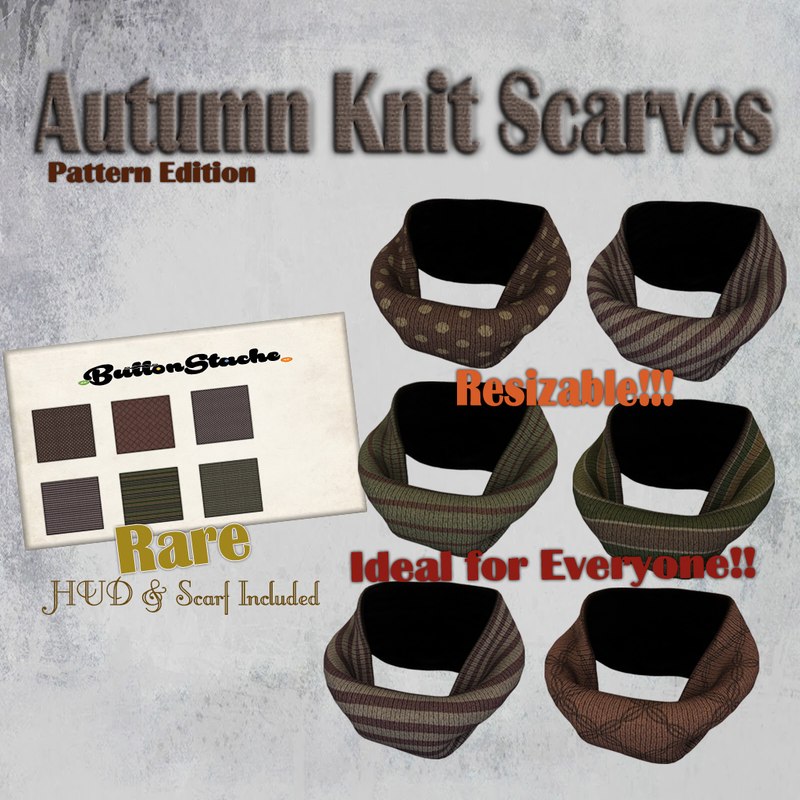 you can totally get it, tis great for the and winter that is coming up! You can find these adorable outfits at Clove Mainstore Or MP Its a new release it also available in 7 differnt colors with wand, and sparklies! looks amazing for Halloween or if you just want to play dress up! Clove is also our newest sponsor and we are excited to be blogging for her! Getting Cute for the Winter! You can find this at adorable winter outfit is from Baby Burp at the Penumbra fashion show 2016. This outfit also comes in different colors such as, Hope,Sky,snow, and blush. if you like this outfit you should go get it even though winter its not here yet, doesn't mean you cant buy clothes early heheh! You can find this cute outfit from Baby Burp, also at Penumbra fashion show starting Oct. 22nd- 29th. this outfit also comes in other colors such as, black, blush, bubblegum,green, hope, and sky. 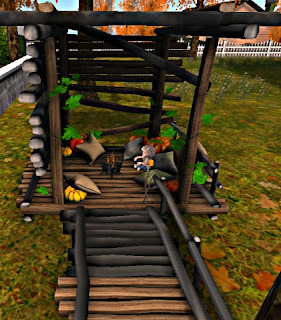 You can find this cute outfit from Baby Burp, also at Penumbra fashion show starting Oct. 22nd- 29th. this outfit also comes in other colors such as, Blue, Dark and rose. *giggles* i found Sophia outside hiding and dressed like a stuffy bear :O... you can find this cute EXCLUSIVE outfit from Baby Burp, also at Penumbra fashion show starting Oct. 22nd- 29th. we are craving our pumpkins *giggles* and we brought our Dollies down to monitor us while we use sharp objects hehe! You can find outfits we are wearing from ButtonStache, the pose from Fawn Kisses, and our cute Halloween dollies also from Buttonstache. Outfits, Dolls, and scarfs,Cupcakes, Banner Trick Or Treat Bucket, and Ghost Balloon are going to be at this years trunk or treat starting Oct. 24th- Nov 7th, so watch out for that! Oh p.s. If your a VIP member you gets to have a sneak peak Oct. 23! Oct. 24th- Nov 7th, but if you are VIP you get to have a sneak peak Oct. 23 hehe pretty awesome! These two dresses we are wearng is from Wildflower, and will be at this years Truck Or Treat. This dress also comes in 5 colors and rigged shoes and sicks and a cute little hairclip. 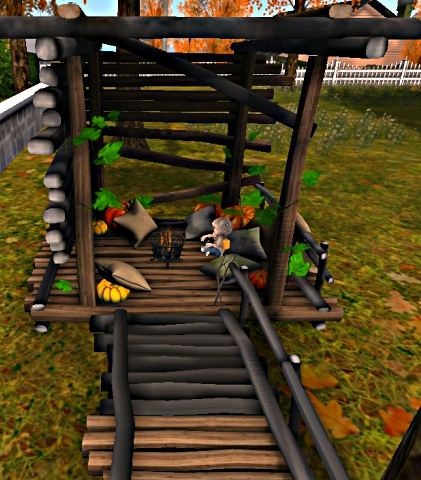 Also you get a free gift Ragamuffin doll you see in the picture! its 3 verisons of it one that u can hug,hang, and rez! 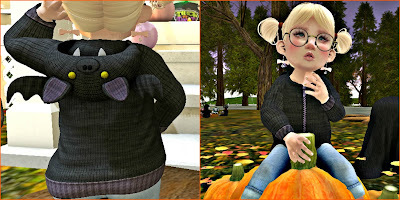 You can get the items we are wearing are from Vicarious and You know For Kids @ Truck or Treat starting Oct. 24th, but open to VIP Oct 23rd totally cute! Hehehe, sneaking out of our beds to get candies! we found these cool dark place hopefully we can find some candy before Halloween. These outfits we have on are from BoWillow at Penumbra Fashion Show. starting Oct. 22-29.
squek squek squek.... We are mice hehehe, we like to play dress up so we dressed as mice! You can get this outfit from Bowillow @ Penumbra fashion show, starting Oct. 22nd-29th. this is an adorable outfit. These adorable outfits are from Baby Burp, at Penumbra fashion show. which starts Oct. 22-29t, great for the fall you all should totally get these outfits, also if you like anything we are wearing feel free to go to the links below! These dresses we have one are from Sprinkles at this months Brick Lane, the things we are wearing is a gacha, its really cute and great colors, if you like you should get it, also feel free to go to any links below if you like anything we are wearing!